A 23-years-old man has appeared in court accused of drugs offences. Noel McGilloway, whose address was given on court papers as Creggan Heights, is accused of being concerned in the supply of Cocaine, Cannabis, Xanax and Diazepam. He is further charged with selling medicinal products in October 2018. 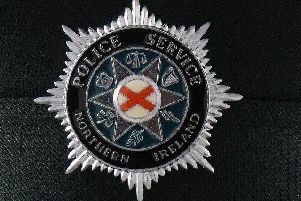 An investigating officer told Derry Magistrate’s Court he believed he could connect the defendant to the charges. There was no application for bail and McGilloway was remanded in custody until April 11.